On May 19 from noon to 1:00 pm, Jule Collins Smith Museum of Fine Art, Auburn University will present “A Little Lunch Music”in the Grand Gallery by cellist Laura Usiskin with pianist Ting Li. Featured on the program will be music by Ludwig van Beethoven, William Price, and Astor Piazolla. The concert is being supported by Stephen and Leslie Swartz. The café menu is available online. Usiskin lives, teaches and performs chamber music in Birmingham, and often travels to make music. 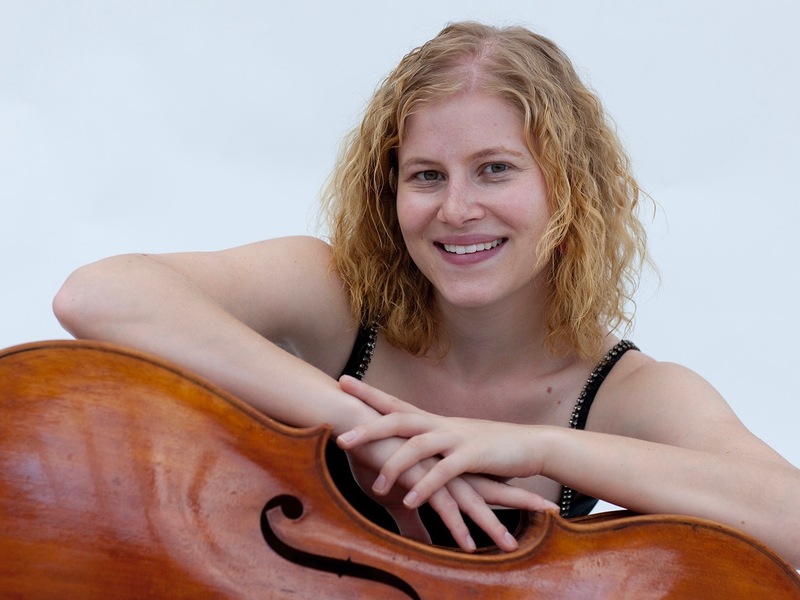 She holds the principle cello position in Orchestra Iowa, and performs with Trio Arté based in New York. Until 2013, she led the Montgomery Music Project which she founded during her tenure as cello fellow with the Montgomery Symphony Orchestra. Usiskin coordinates a music series at the University of Alabama at Birmingham’s Abroms-Engel Institute for the Visual Art. Performances occur a few times each year and serve to complement new AEIVA exhibitions. 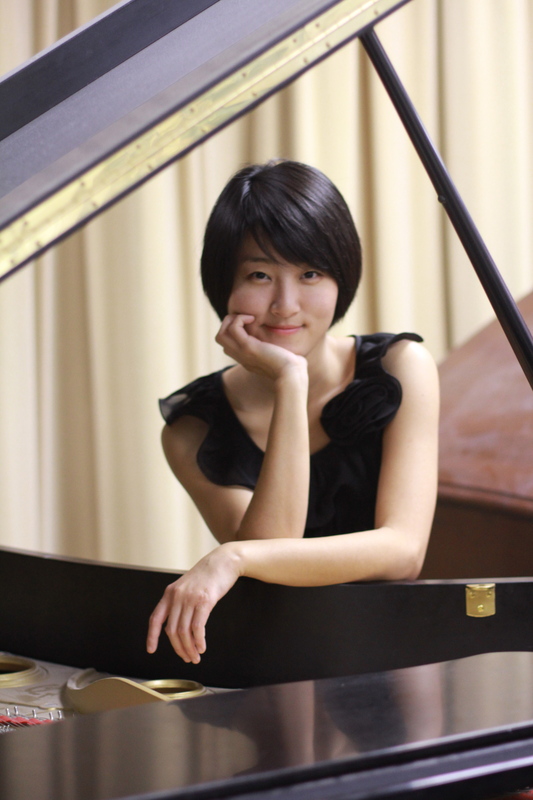 Usiskin will perform with pianist Ting Li. 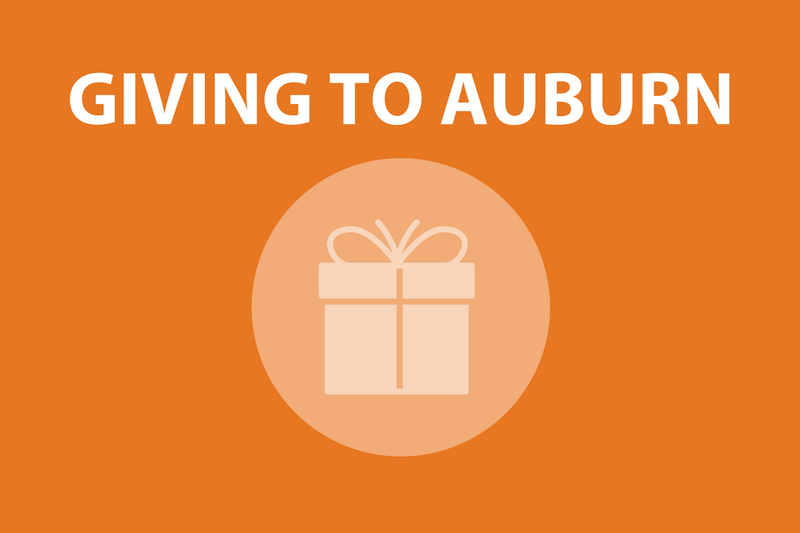 Li was a Birmingham resident until recently, and now lives in Mississippi. Usiskin said she and Li started collaborating after Li reached out to her to get together and play informally. Li’s biography mentions that she was the first Asian pianist to win the Music Teachers National Association southwest region piano competition. Among her other honors are having been part of the Cleveland Institute of Music’s collaborative piano program. At opus 5, Ludwig van Beethoven’s Cello Sonata No. 2, which will open Thursday’s concert, is very early in the composer’s output. Even as a Romantic Period piece, it is also early in the history of cello sonatas, said Usiskin. She said up to this point, the cello had not really been used a solo instrument, but served more of a bass function. Classical Period composers like Mozart and Haydn didn’t write cello sonatas, she said. “I think there’s a boldness and intensity to a lot of Beethoven’s music,” said Usiskin. She said among other things, his sudden and surprising shifts in volume give a very dramatic quality to the music. “[It has] more charged, emotional content that is uniquely Beethoven,” she said. Usiskin and Li will also perform “Sans Titre V,” composed in 2006 by William Price. Price is on the music faculty at UAB. Usiskin said the piece has themes that she hears as characters. “It kind of tells a story,” she added. She said it has a lyrical, singing character and a brutal character. “‘Brutal’ is actually written in the part,” she said.